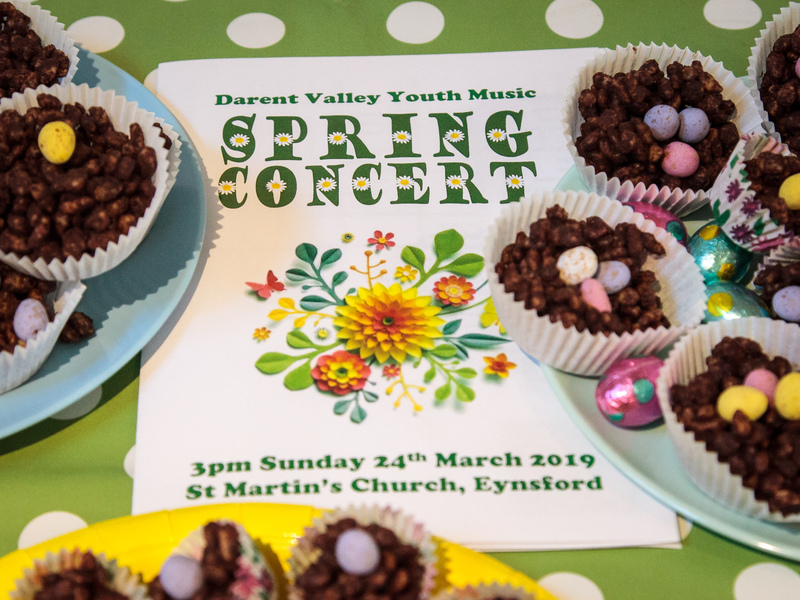 Due to refurbishment works at St Martins Church, Darent Valley Youth Music will be moving to a new location. 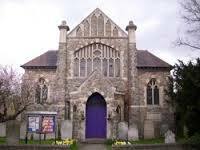 From Friday 28 February 2014, all rehearsals will take place at Eynsford Baptist Church (the church with the purple doors! ), which has kindly agreed rent their premises to DVYM for the duration of the St Martin’s works. Please note that all rehearsal times remain unaltered. Please CLICK HERE for directions to the Baptist Church.